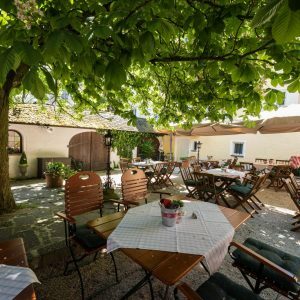 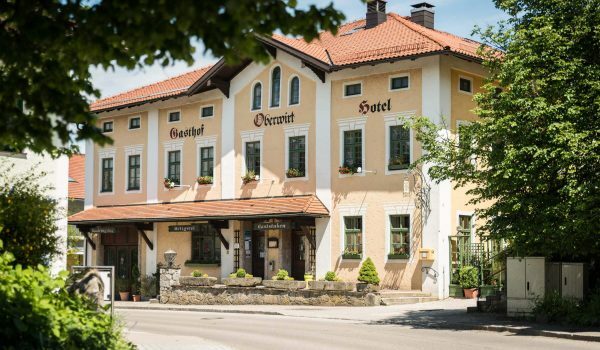 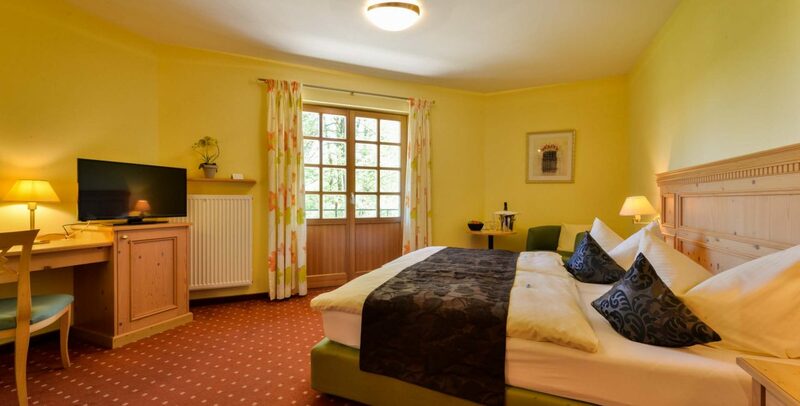 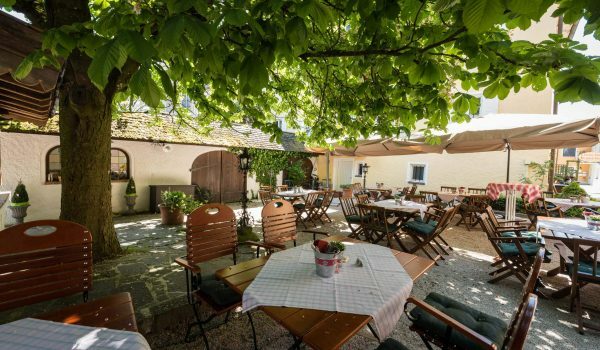 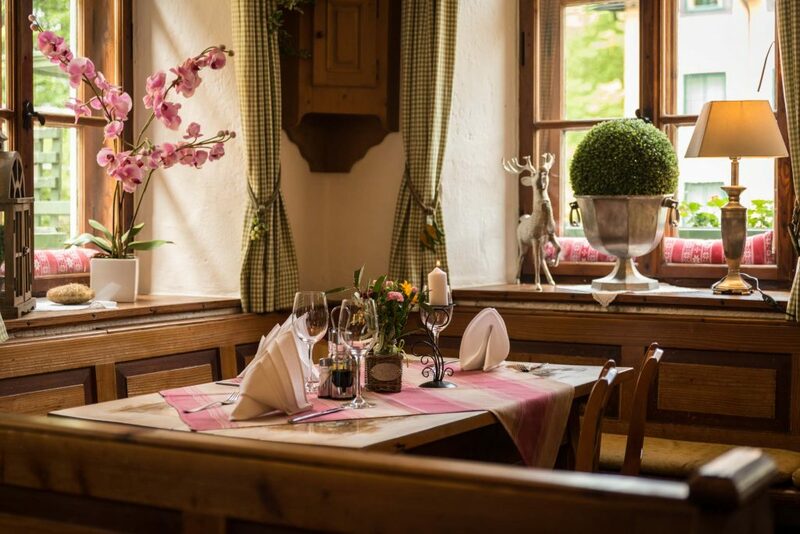 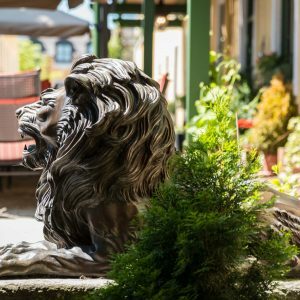 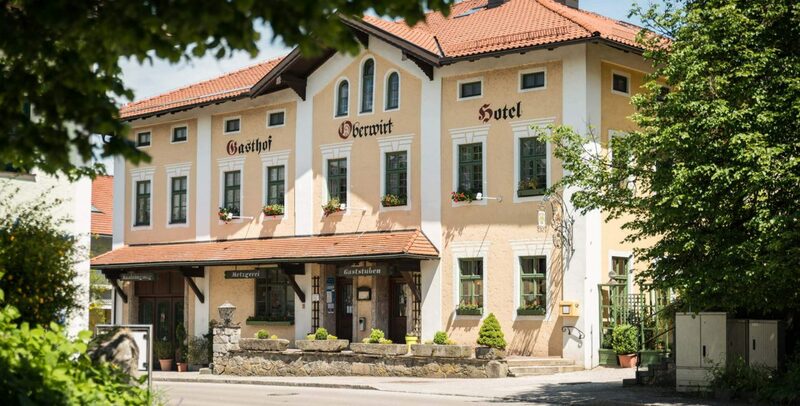 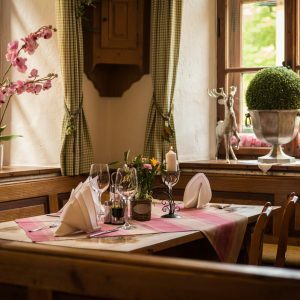 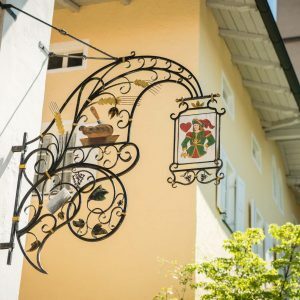 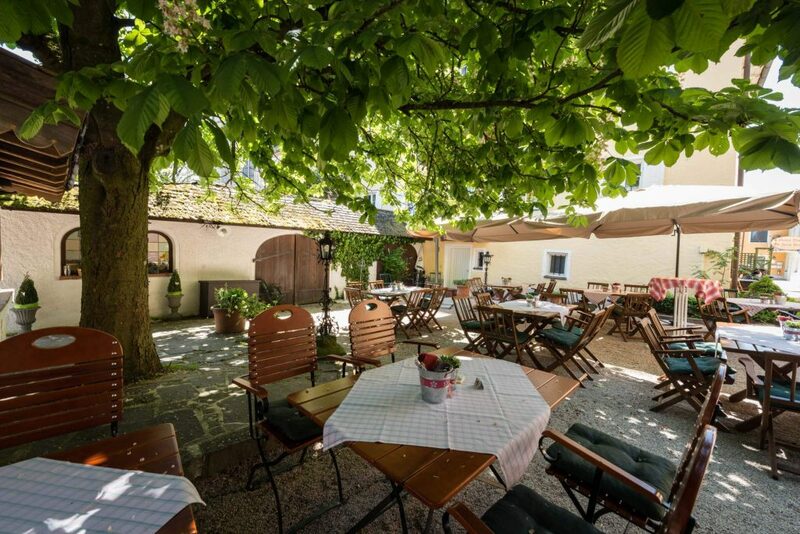 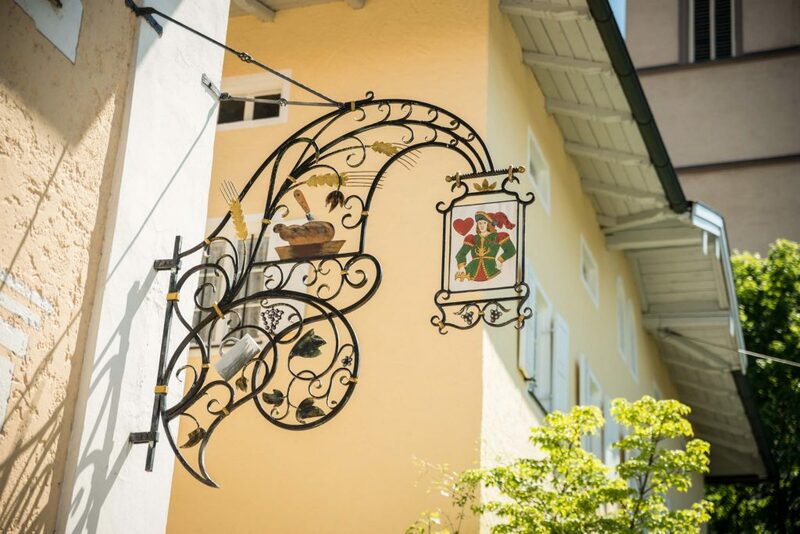 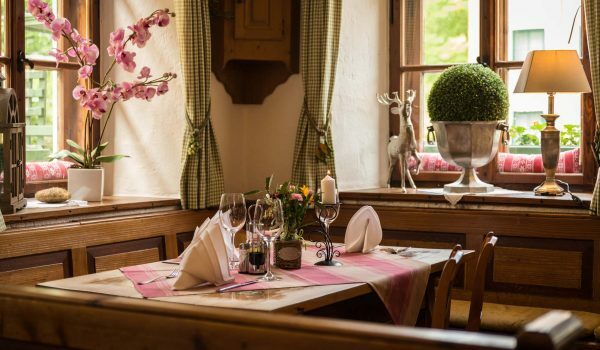 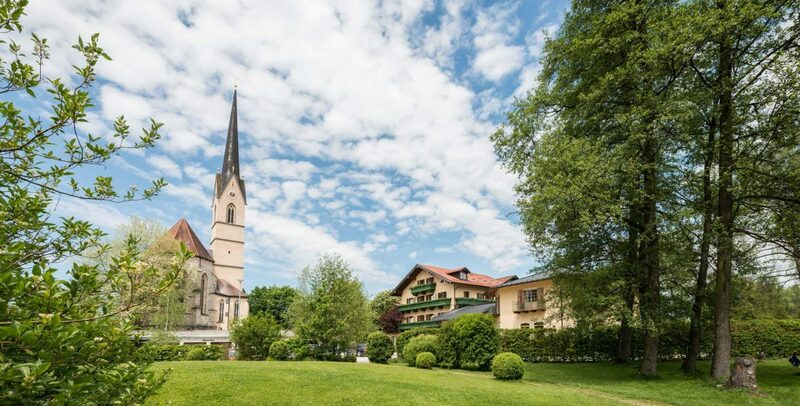 The Oberwirt is a charming inn in Obing in the administrative district of Traunstein, Visit one of our comfortable hotel rooms and experience a lovely vacation in the Alpine Foreland. 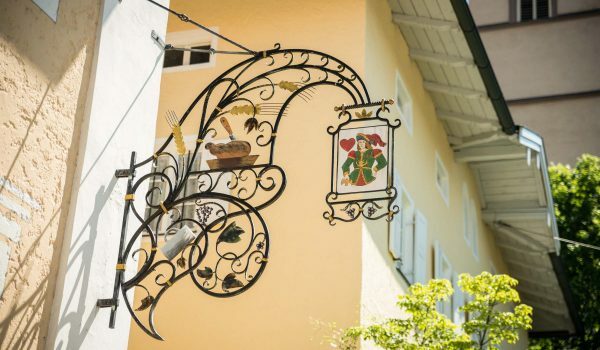 The Bavarian Chiemgau with its beautiful lakes is just the perfect area to visit. 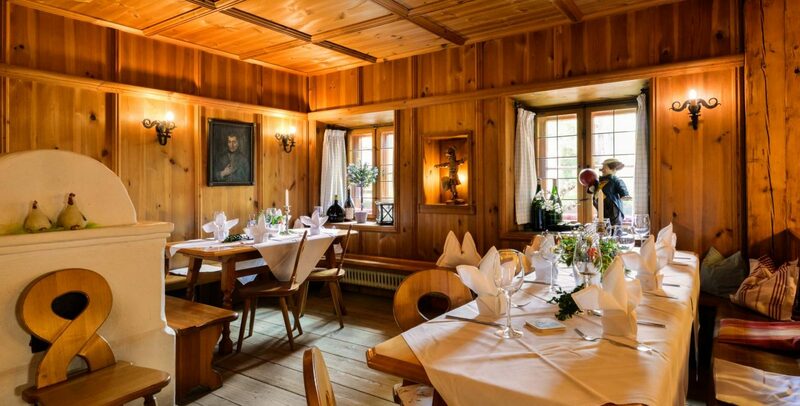 The restaurant welcomes our guest with its traditional and rustic atmosphere. 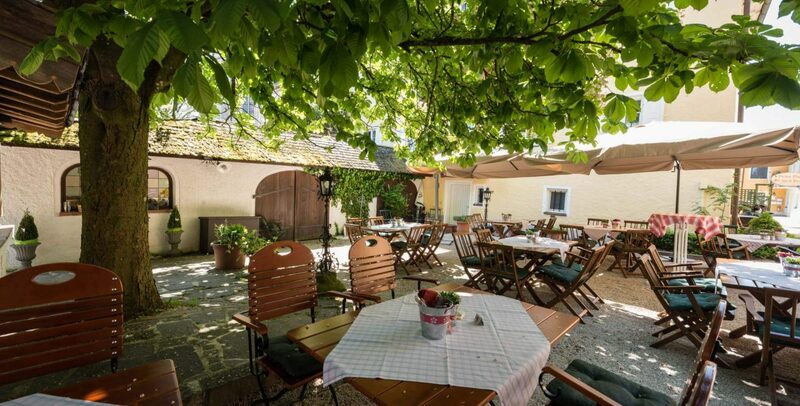 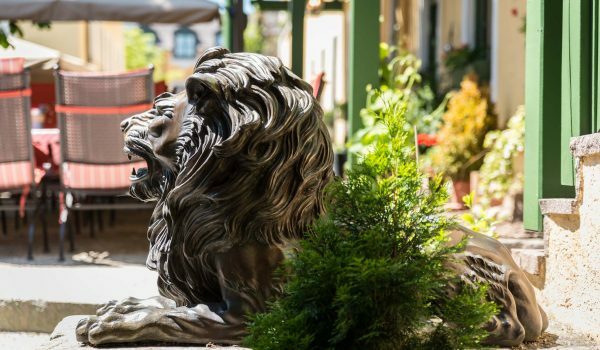 You will love the interesting dining hall and the large beer garden. 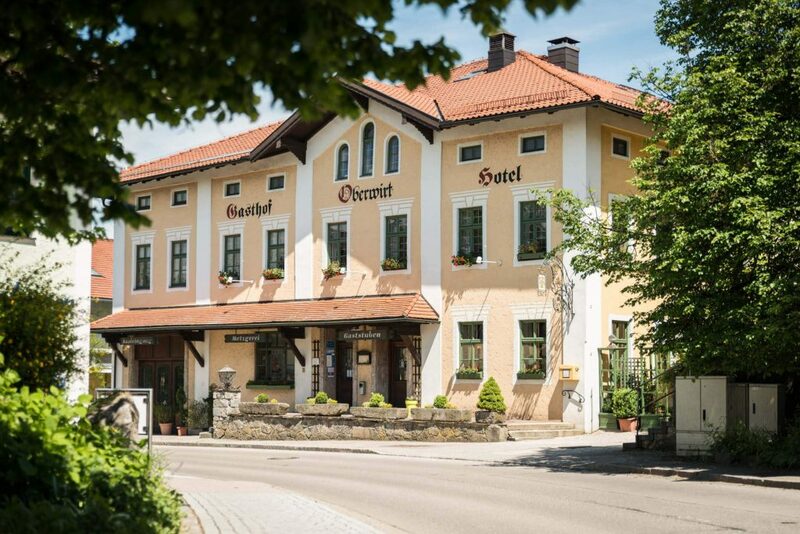 Due to the large dining hall, the Oberwirt is also an excellent place for conferences, weddings, catholic celebrations of the holy first communion, as well as all kinds of festivities and parties. 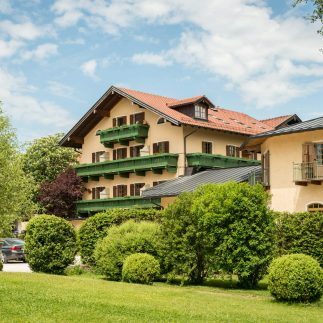 A water system by Grander gives our water the vibration of pure, clear spring water. 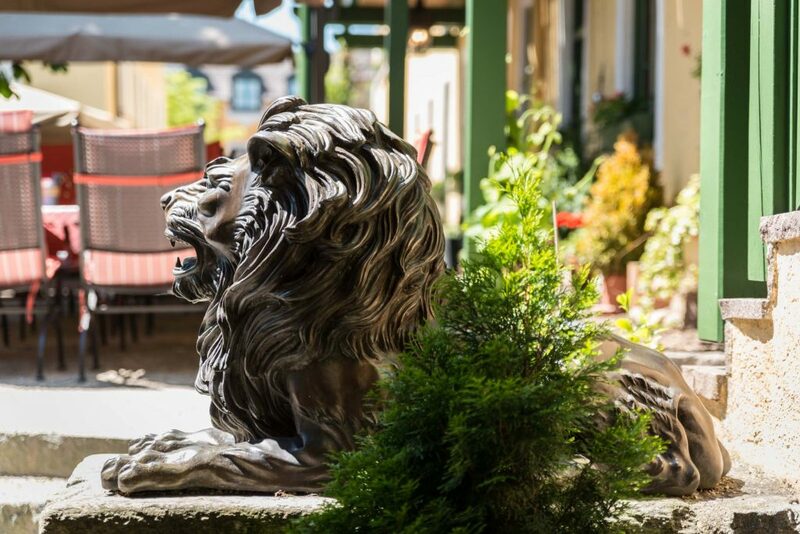 We are always looking for motivated and well-trained staff for our service and the kitchen team.